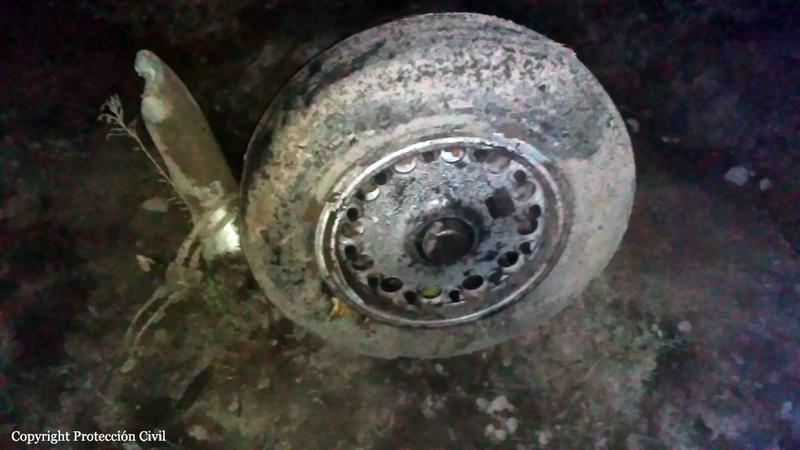 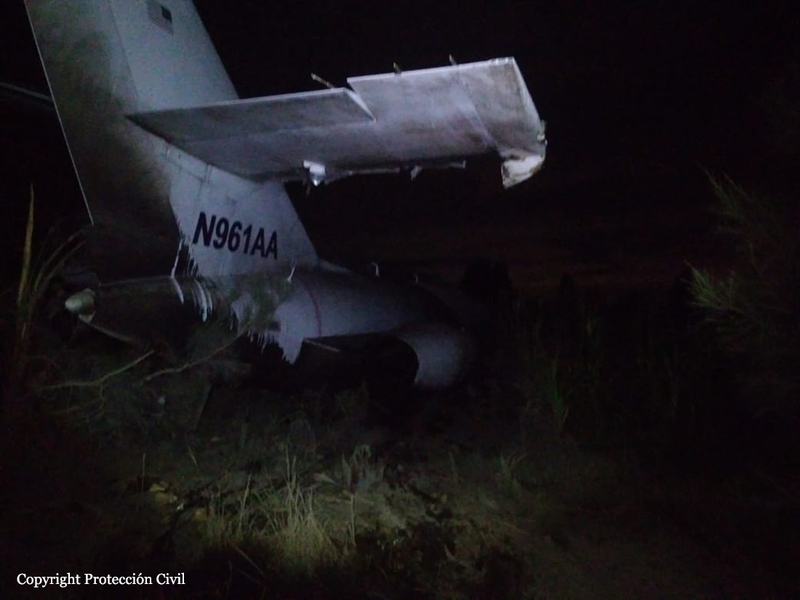 On a cargo flight from Santiago de Querétaro to Laredo Texas with automotive parts on board, the crew encountered engine problems and was cleared to divert to San Luis Potosí-Ponciano Arriaga Airport for an emergency landing. 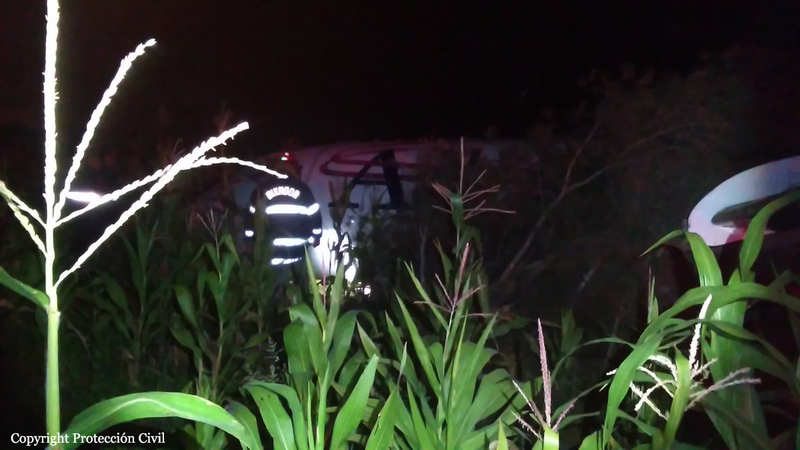 While approaching by night, the crew was forced to make an emergency landing. 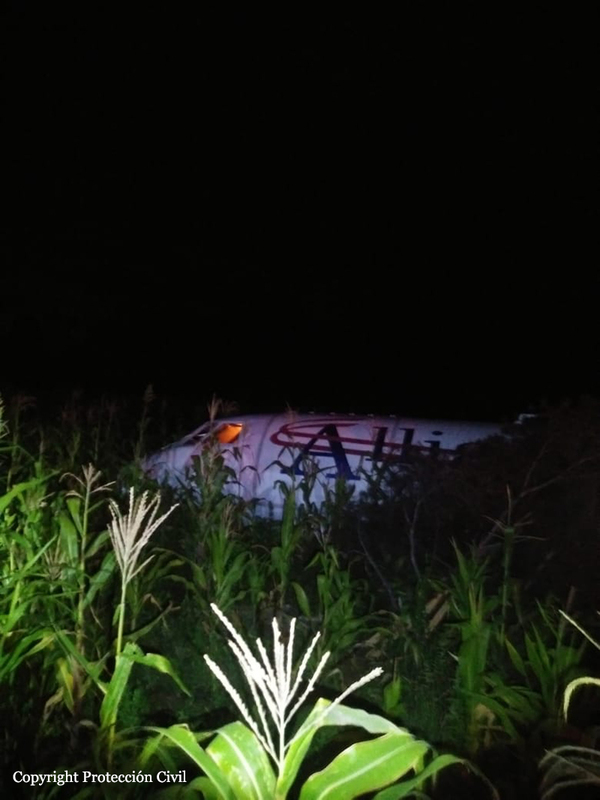 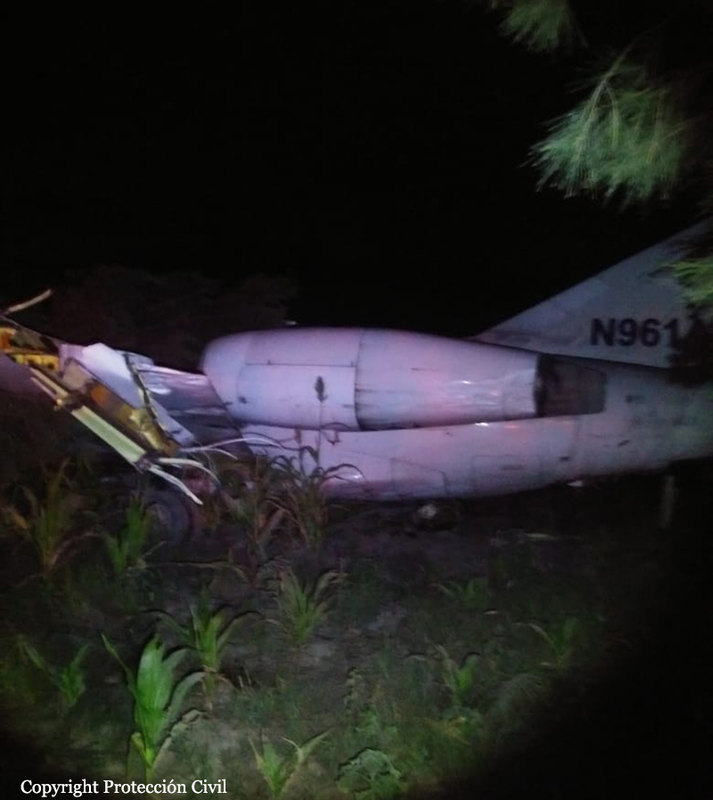 The airplane struck the ground, lost its undercarriage and came to rest in an agricultural area located in Peñasco, about 6 km northeast of runway 14 threshold. 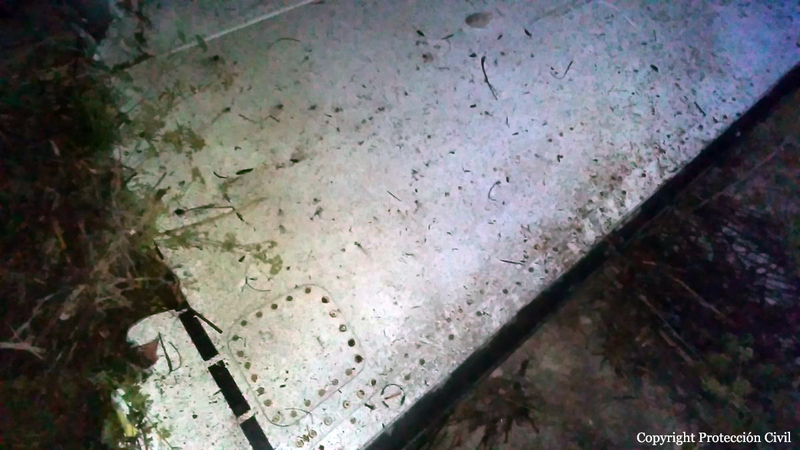 The left wing was bent and partially torn off. 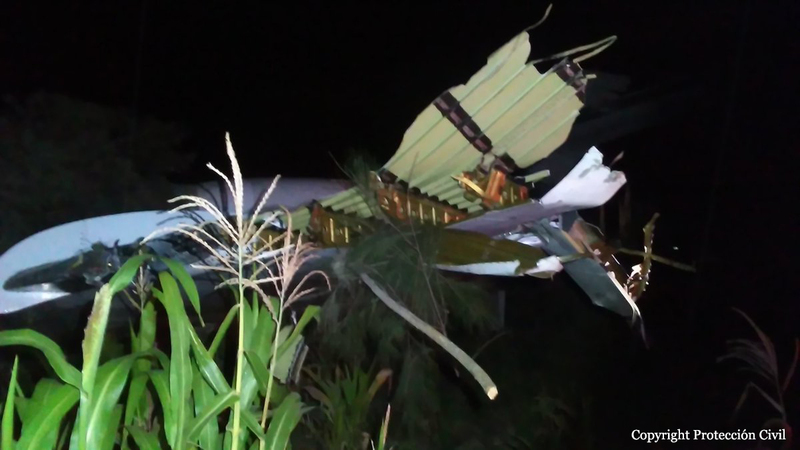 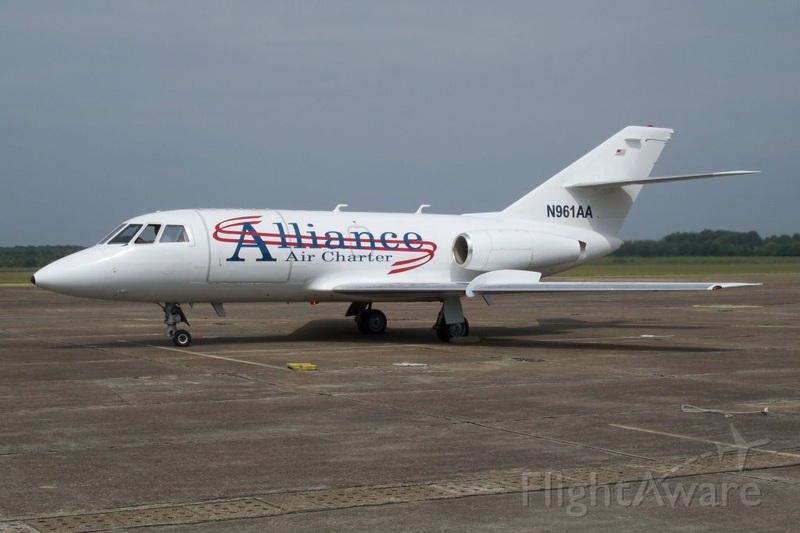 Both crew members were slightly injured and the aircraft was damaged beyond repair.